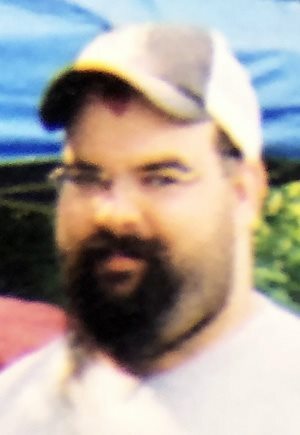 John R. Denton, 37, of Pierceton, died unexpectedly at 4:45 p.m. Thursday, April 18, 2019, at his residence. 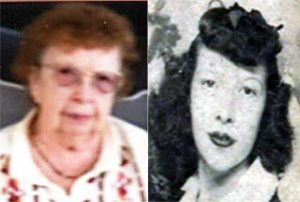 ROCHESTER – Marabel L. See, 99, of Macy, died at 5 a.m. Thursday, April 18, 2019, at Miller’s Merry Manor of Warsaw. NORTH MANCHESTER – Larry D. Farmer, 71, of Laketon, died at 8:45 a.m. Thursday, April 18, 2019, in Peabody Healthcare Center, North Manchester. Danny W. West, 73, of Warsaw, passed away at 10:10 p.m. Wednesday, April 17, 2019, in Peabody Health Care in North Manchester. ROCHESTER – Letitia Ann “Tish” Carter, 83, of Rochester, died at 6:45 a.m. Thursday, April 18, 2019, in her home. 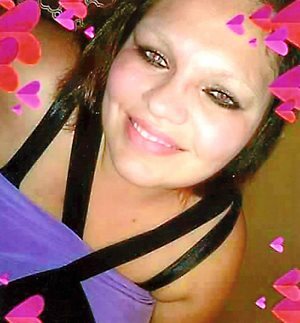 Angel Vining Galvan, stillborn, of Warsaw, passed away at 11:35 p.m. Wednesday, April 17, 2019, in Kosciusko Community Hospital. 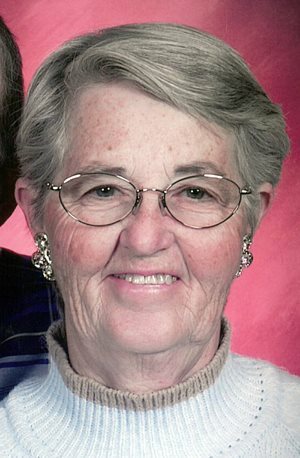 SOUTH BEND – Lucy Ann Peterson, 78 years old, passed away on April 17, 2019, at her home in Milford. Frank Junior Stone, age 95, of Chapman Lake, was born on June 12, 1923, and passed from this life on April 12, 2019. 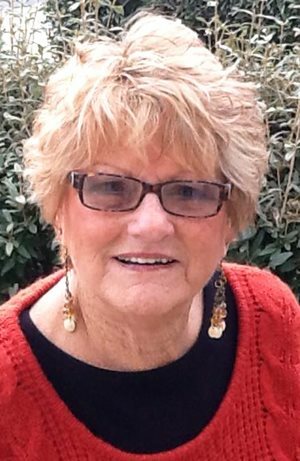 Nikko Lynn Crum of Warsaw passed away at her residence at 3:37 a.m. Monday, April 15, 2019, at the age of 65. Gary Lee Polk, 57, of Leesburg, died at 5:27 a.m. Monday, April 15, 2019, at Visiting Nurse & Hospice Home, Fort Wayne. 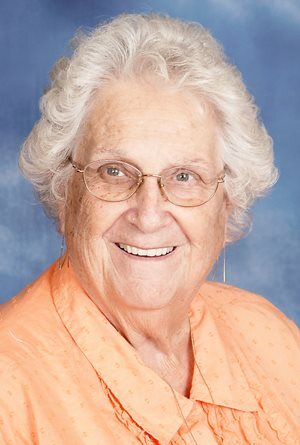 MENTONE – Iris V. Dickerhoff, 86, of Mentone, passed at 5:58 p.m. Wednesday, April 10, 2019, at her residence surrounded by loved ones. SYRACUSE – Stephen Allen Schwartz, 71, of Syracuse, died in his home on Saturday, April 13, 2019, at 6:12 a.m.
ROCHESTER – Vesta “Darlene” Grimes, 68, of Rochester, died at 10:58 p.m. Saturday, April 13, 2019, at her residence. 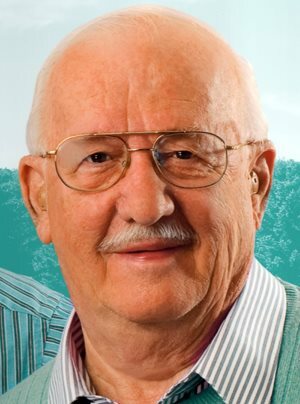 William “Bill” A. Henning, 83, of Grace Village Retirement Community in Winona Lake, died at 8:25 p.m. Thursday, April 11, 2019, at Grace Village Health Care. 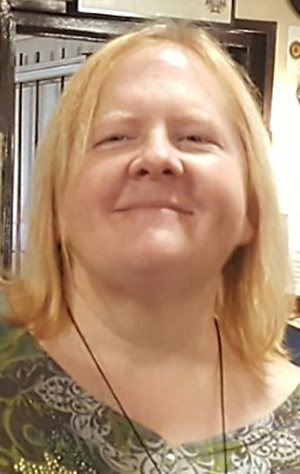 NAPPANEE – Lena Mullett Borkholder, 41, of Nappanee, died at 1:10 a.m. Friday, April 12, 2019, at her residence. 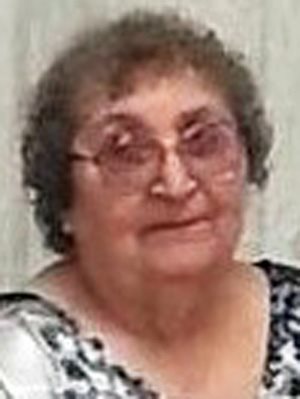 MENTONE – Iris V. Dickerhoff, 86, of Mentone, died at 5:58 p.m. Wednesday, April 10, 2019, at her residence. Frank Stone, 95, of Warsaw, died at 9:10 a.m. Friday, April 12, 2019, in Fort Wayne’s Majestic Care of West Allen. Matthew Hoshal, 27, of Warsaw, formerly of Etna Green, died at 7:03 p.m. Sunday, April 7, 2019, in Lutheran Hospital of Fort Wayne. 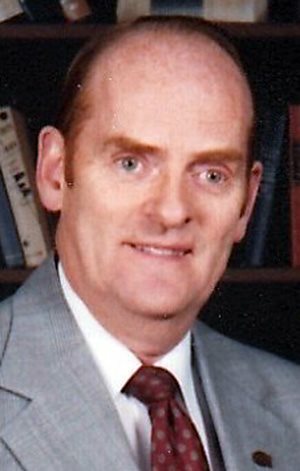 Hubert Patrick Kennedy, 81, of Warsaw, died at 11:11 p.m. Thursday, April 11, 2019, at Visiting Nurse & Hospice Home of Fort Wayne. 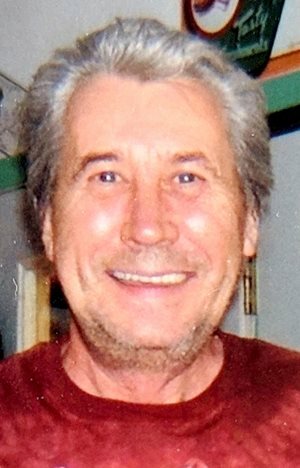 James D. "Jimmy" Clemans, 61, of Warsaw, died at 4:30 a.m. Thursday, April 11, 2019, at Kosciusko Community Hospital in Warsaw. 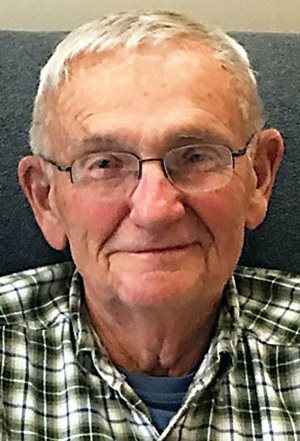 NORTH MANCHESTER – Eldon Fruitt, 87, of North Manchester, died at 8:45 p.m. Thursday, April 11, 2019, at Timbercrest Healthcare. Matthew Franklin Thomas, age 33, passed away on March 10, 2019, after a career of service to his country. 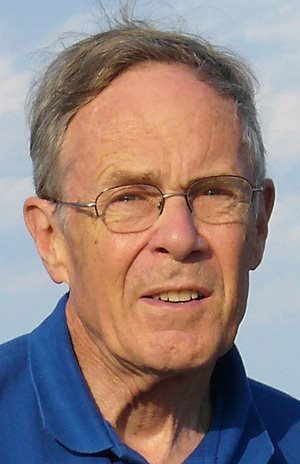 George T. Dvorak, 74, of Leesburg, passed away at 2:45 p.m. Wednesday, April 3, 2019, at his home. 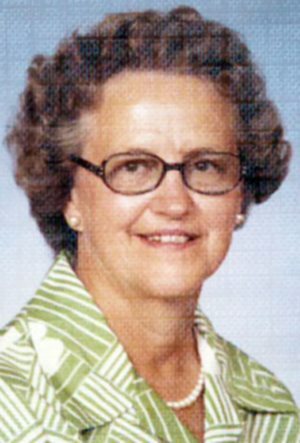 Valda Vere Fruit Collier, 96, of Pierceton, died at 12:25 a.m. Thursday, April 4, 2019, at Parkview Whitley Hospital, Columbia City. Daniel Thomas Rose, 54, passed away in his home April 4, 2019. 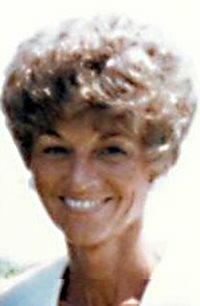 Anna J. Hurd, 71, Mentone, died at 10:58 p.m. Thursday, April 4, 2019, in Miller’s Merry Manor of Warsaw. 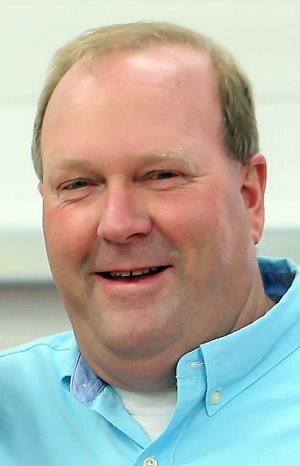 Christopher “Cricky” Scott Cochran, 47, of Warsaw, died at 4:34 p.m. Thursday, April 4, 2019, at his residence. 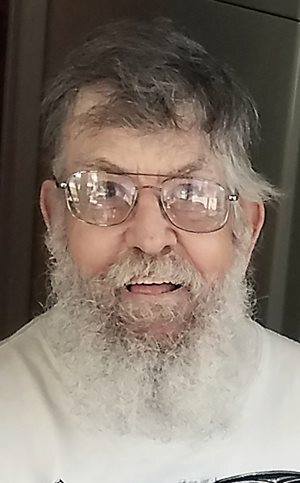 Paul Winslow, 82, Nappanee, died at 4:41 a.m. Wednesday, April 3, 2019, at Goshen Hospital. Stanley R. “Stan” Insley, 78, of Syracuse, passed away at 10:30 a.m. Tuesday, April 2, 2019, at Greencroft Rehab in Goshen. Lloyd A. Hochstetler, 82, of Nappanee, died at 10:15 a.m. Tuesday, April 2, 2019, at Goshen Hospital from complications associated with congestive heart failure. Lloyd Schwartz, 72, of Etna Green, died at 6 p.m. Tuesday, April 2, 2019, at his residence. 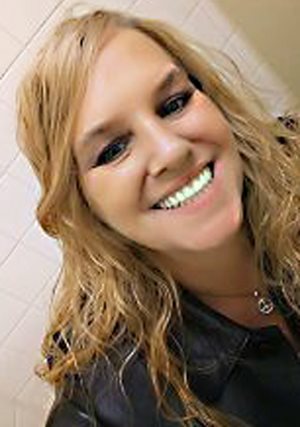 PIERCETON – A graveside service for Brenda J. Alexander is planned for 5 p.m. Wednesday in Hillcrest Cemetery, Pierceton. Pastor Jim Baughman will officiate. Brenda died March 23, 2019. 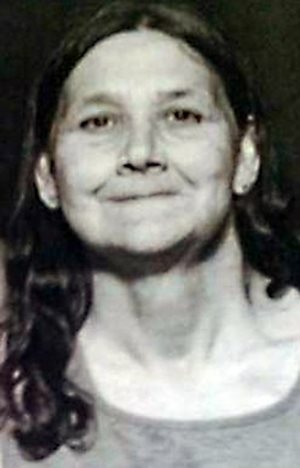 Brenda K. Ward, 61, of Noble County, died at 6:12 a.m. Wednesday, April 3, 2019, in her residence. Daniel Thomas Rose, 54, of Warsaw, died at 11:40 a.m. Wednesday, April 4, 2019, in his residence. 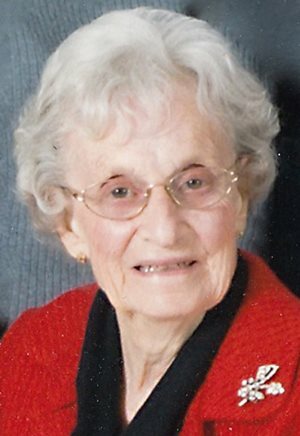 Violet L. Sponseller, 93, of Winona Lake, died at 4:15 a.m. today, April 4, 2019, in Grace Village Health Care. 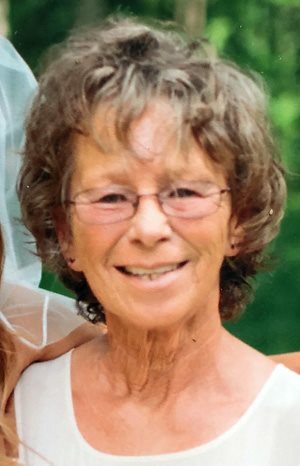 Gloria J. Chivington, 66, of North Webster, passed away at 1:30 a.m. Tuesday, April 2, 2019, at her home. 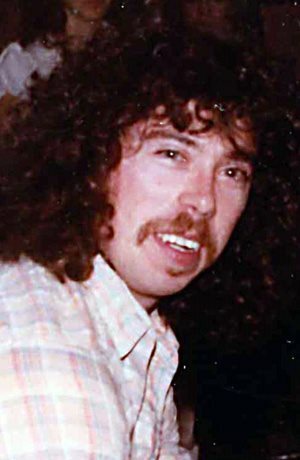 Edward L. “Ed” Chivington, 66, of North Webster, passed away at 8:35 a.m. Wednesday, March 27, 2019, at his residence. 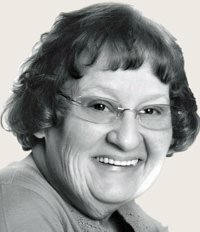 Lucrecia Cenobia Magno Martinez of Rochester passed away at 10:27 p.m. Saturday, March 30, 2019, at Lutheran Hospital of Fort Wayne at the age of 64. George Louis Robertson passed away, surrounded by devoted family and friends, at 4:10 a.m. Feb. 23, 2019, at Kosciusko Community Hospital in Warsaw after a determined and courageous fight against cancer. 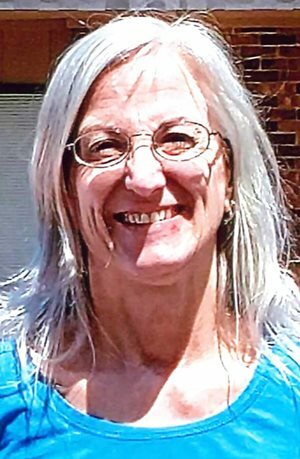 Rhonda Kay Allen, 61, of Silver Lake, passed away April 1, 2019, surrounded by her family. Arlo Mae Secrist, 95, of Bourbon, passed away on Monday, April 1, 2019, in Miller’s Merry Manor, Warsaw. 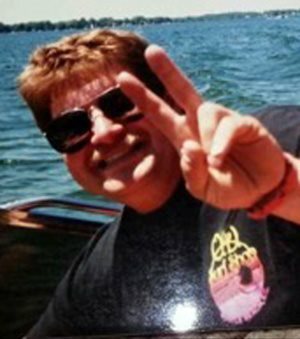 Gerald D. "Spiderman" Spanley, 63, of Oscoda Township, Mich., died at St. Mary's of Michigan Hosptial in Saginaw, Mich., following an illness. 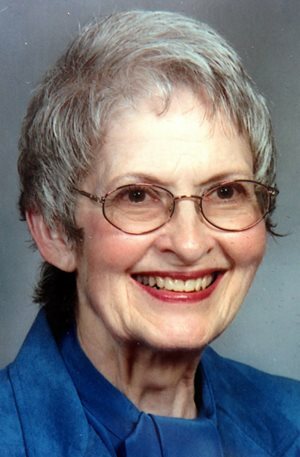 Bernice C. Knepp, 86, of South Bend, died on April 1, 2019, at home surrounded by her family. Stanley R. “Stan” Insley, 78, of Syracuse, died at 10:30 a.m. Tuesday, April 2, 2019, at Greencroft Rehabilitation in Goshen. 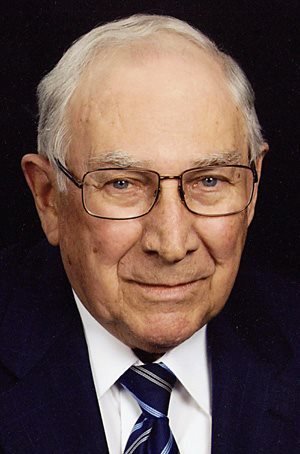 Donald F. Kenipe, 91, of Pierceton, passed away at 12:48 a.m. April 1, 2019, in Kosciusko Community Hospital. James “Jim” Alden Smith, age 82, passed away unexpectantly on Sunday, March 31, 2019, in Warsaw. 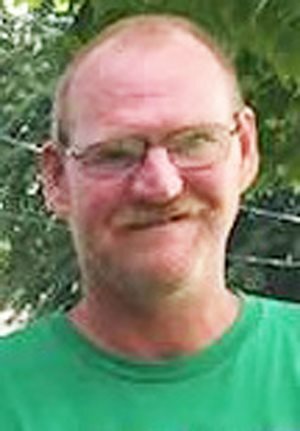 William "Bill" Boggs, 54, of South Whitley, died at 11:59 a.m. Sunday, March 31, 2019, at his home. The Rev. 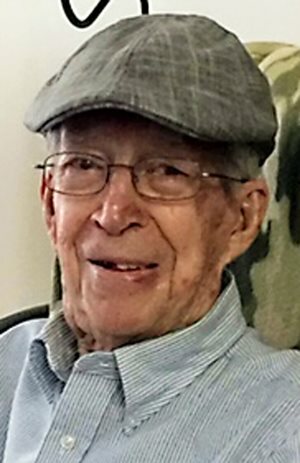 John "Jack" Allen Cahill, Winona Lake, 93, died at 11:24 a.m. Saturday, March 30, 2019, at Grace Village Health Care. Lucrecia Cenobia Magno Martinez, 64, of Rochester, died at 10:27 p.m. Saturday, March 30, 2019, at Lutheran Hospital, Fort Wayne. 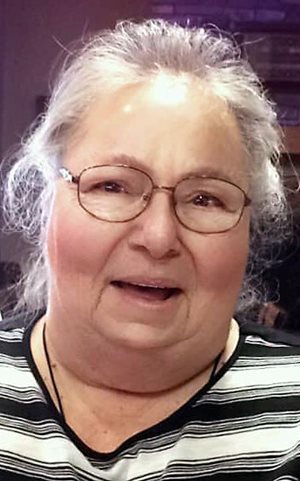 Gloria J. Chivington of North Webster died at 1:30 a.m. today, April 2, 2019, at her home. The Rev. John "Jack" Allen Cahill, Winona Lake, age 93, went to be with his Lord and Savior, Jesus Christ, at 11:24 a.m. Saturday, March 30, 2019, at Grace Village Health Care. 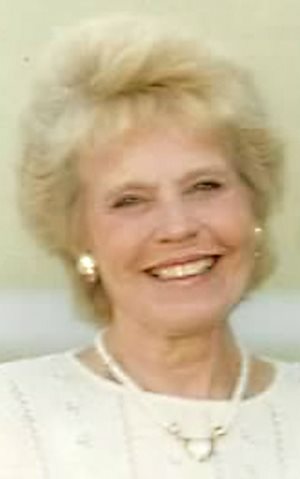 Mary Jane McKown Shaver, 96, of Sarasota, Fla., went to be with her Lord on March 23, 2019. Tanya L. Barlage, 79, of Fort Wayne, passed away on Wednesday, March 27, 2019. James Cheesman, 77, of Rochester, died at 2:57 a.m. Friday, March 29, 2019, at his home. 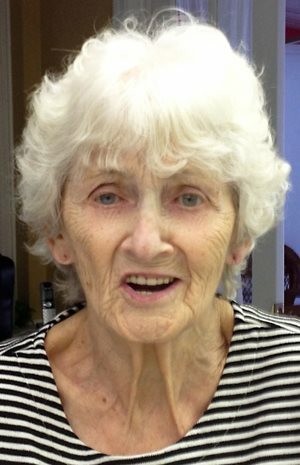 Mary Lou Hershey Brown, 87, of North Manchester, died at 8:05 a.m. Saturday, March 30, 2019, at Timbercrest Healthcare Center, North Manchester. 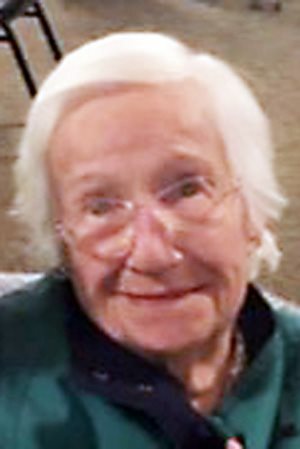 Ellen M. Jana, 96, of Rochester, died at 10:47 a.m. Friday, March 29, 2019, at Wynnfield Crossing. 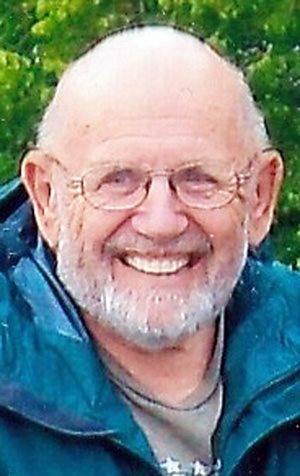 James Alden Smith, 82, died Sunday, March 31, 2019, in Warsaw. 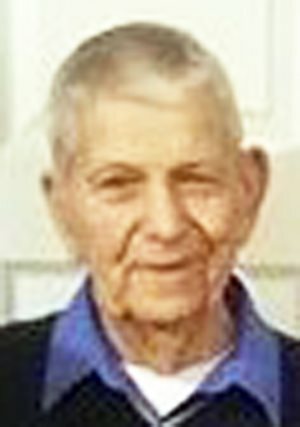 Donald F. Kenipe, 91, of Pierceton, died at 12:48 a.m. today, April 1, 2019, in Kosciusko Community Hospital, Warsaw.